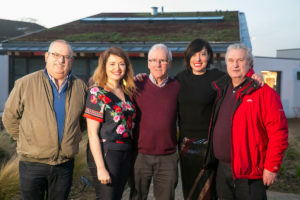 The recipients include community groups, schools, NGOs and Not for Profits, community gardens and allotment groups, GIY groups, hospitals, crèches, direct provision centres and men’s sheds all across the country. 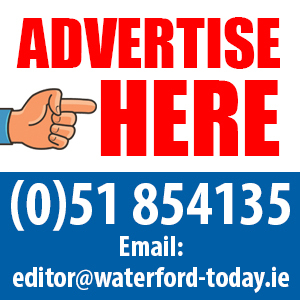 Each group will be awarded funding ranging from €500 to €2,000 with one group receiving €5,000. Kilmacow Montessori School who educate pre-school children on the importance of growing and looking after your own crops and taking great pleasure in presenting the foods that are hand grown from an organic garden in school. 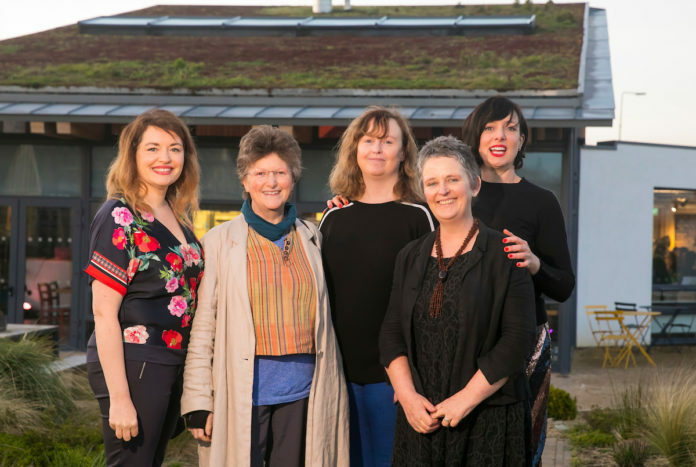 The project announced as the overall winner and awarded the top prize of €5,000 is The Zero Waste Community Garden in Kildare which is dedicated to growing fruit and vegetables in a sustainable and organic way for gardeners and community residents. We’re thrilled that this year a project in each of the 32 counties has been selected for funding. 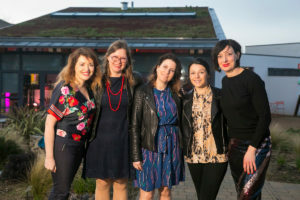 Pictured are Waterford Educate together, grow together with Trish Hearne, Alice Denwood and Sharon Stephenson at the presentation of the ‘Energia Get Ireland Growing Fund’ celebration, also pictured are on left Amy O’Shaughnessy, Marketing Acquisition and Sponsorship Manager from Energia with on left is GIY’s Head of Community Development and Campaign Ambassador Karen O’Donohoe. In addition to the funding provided, GIY will also provide additional support and opportunities for knowledge exchange between the projects, helping the best ideas to be shared through ‘Energia Get Ireland Growing’. All of the projects remain part of the GIY network in the long term, giving them access to other GIY resources and additional groups and projects within the network, creating a long-term legacy. This is the seventh year of the fund, which has already supported over 580 community food growing projects to date, positively impacting over 165,000 people. €485,000 has been awarded over the last seven years and this was distributed to projects all across the country.